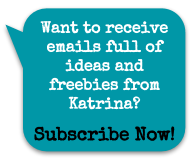 Looking for a quick and fun activity to do with your kiddos at home? 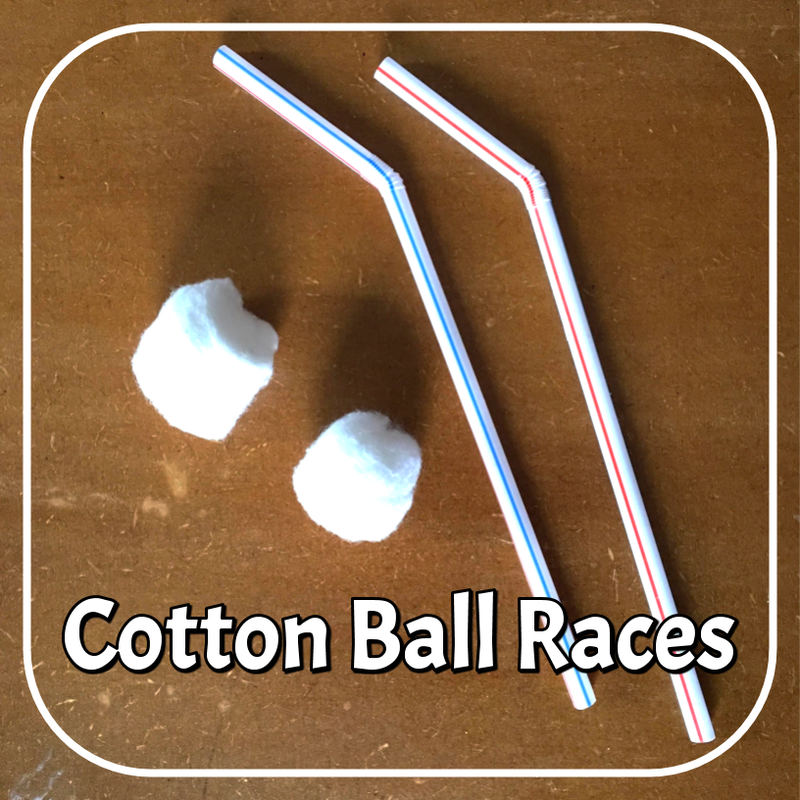 Grab a couple of cotton balls and give each player a straw and get ready for a race! 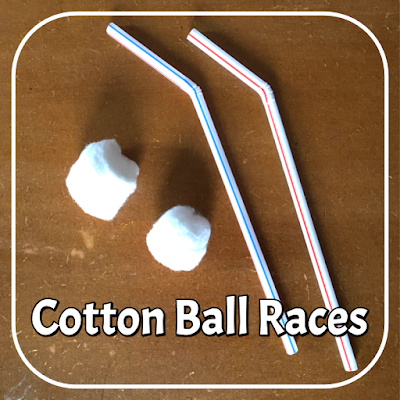 Use the straw to blow the cotton ball further and further down the "track" until you reach the finish line. Create a racetrack on the carpet, marking the start and finish with yarn or some masking tape.